Splashback – Save Leith Waterworld: Baby steps! 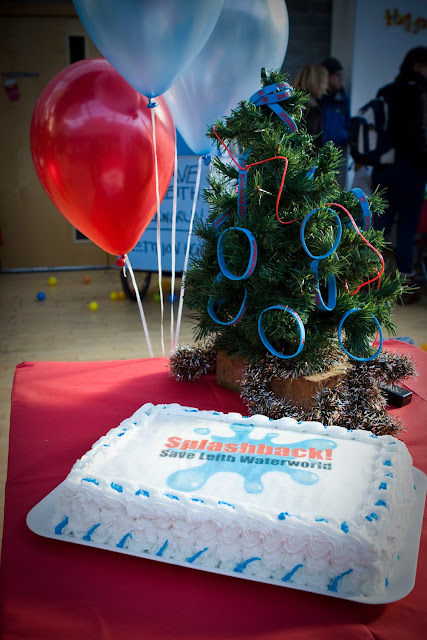 This weekend, Splashback held our first birthday party! 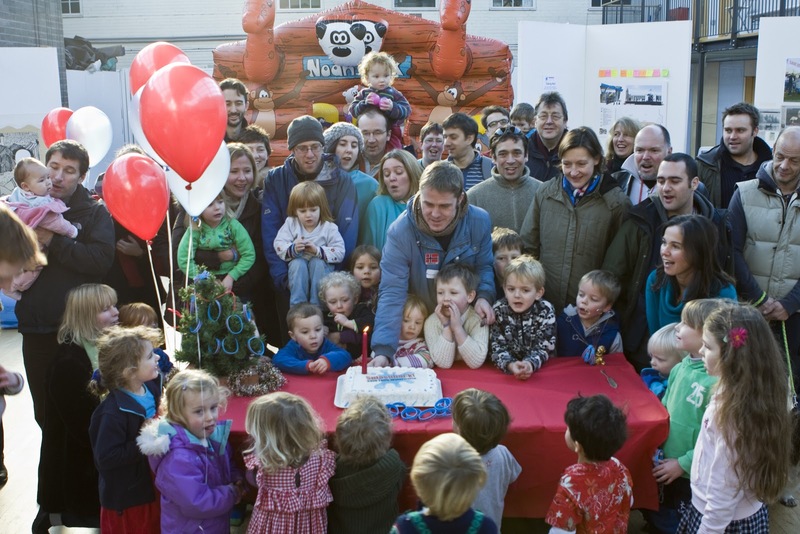 A bouncy castle, drawing activities, a campaign update, architect's drawings, the launch of the 'Splashback' wristband, a singalong and a cake!! Over seventy supporters dropped by to catch up with our progress, as we work towards resubmitting our bid at the end of January 2013 - great to see both old and new faces there!! For those who couldn't make it - here's a wee slideshow we presented with the highlights of the campaign's first year! !